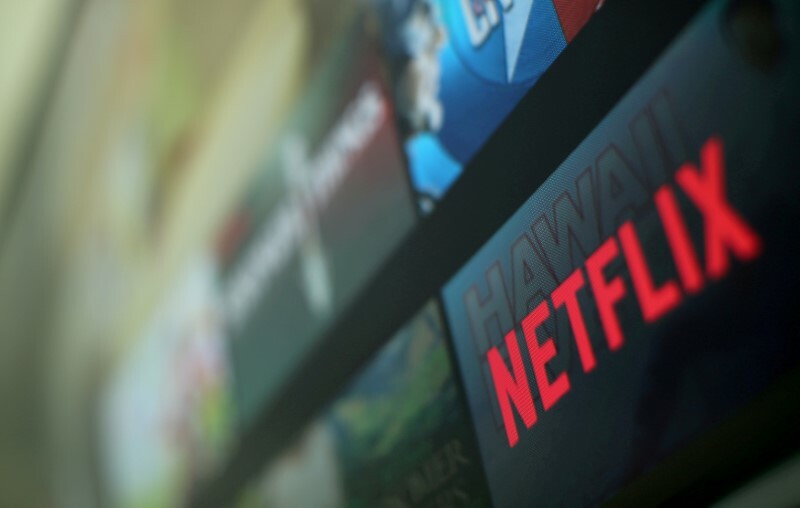 Netflix Inc, the streaming video pioneer that revolutionized television, is investing in one of the oldest forms of media to gain an edge in the raging battle for online viewers and top-notch talent. 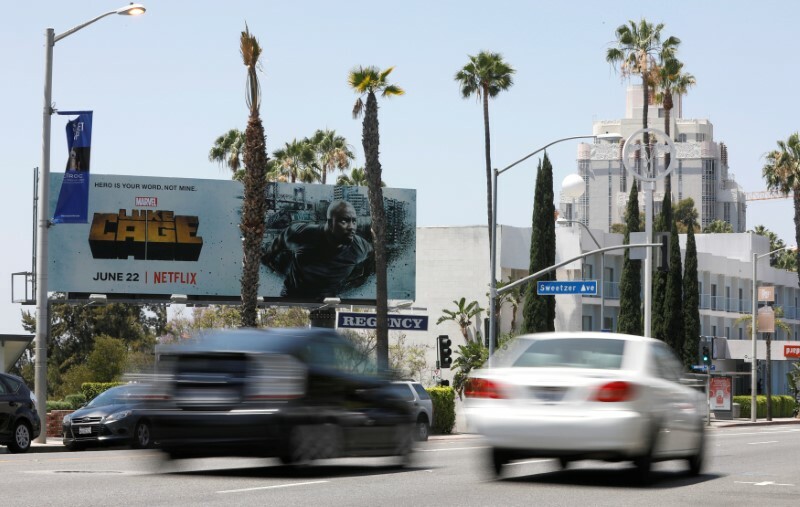 Locking up prime ad inventory on the busy Sunset Strip – seen daily by actors, writers and directors – is Netflix’s latest move to demonstrate its prowess to be a leading Hollywood producer and distributor. The company plans to release about 700 original TV series, movies and other programming this year. 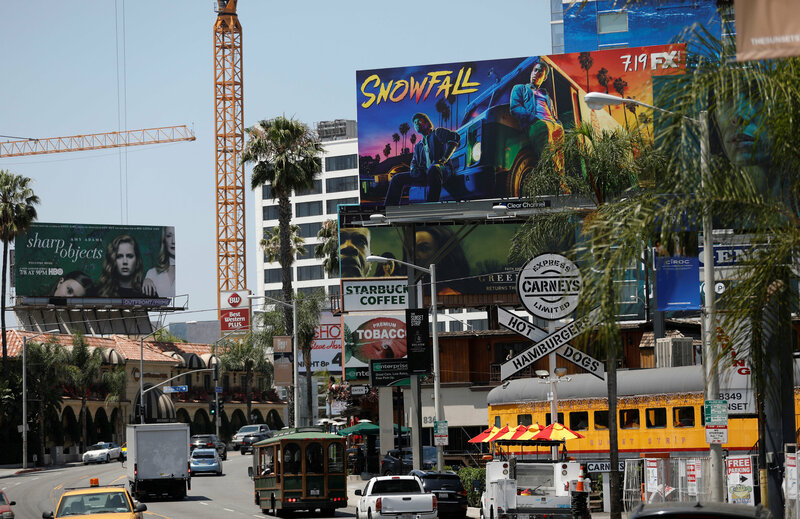 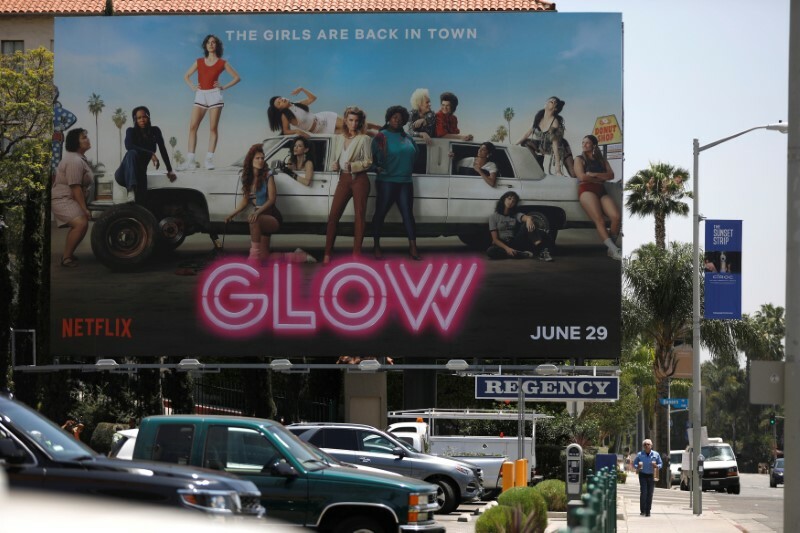 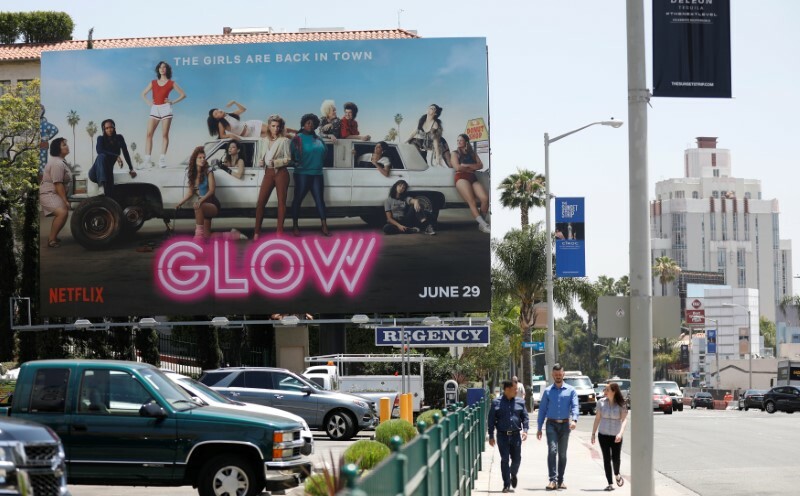 That means advertisements for rivals such as AT&T Inc’s HBO and CBS Corp’s Showtime, which currently promote shows on Regency billboards in the area, will cycle off once the deal closes, a person close to the talks said. 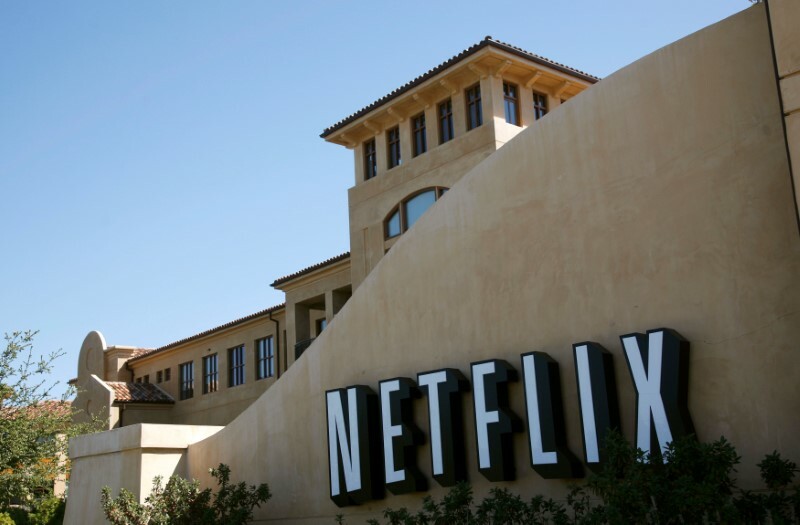 PJ Solomon, a unit of Natixis SA , advised Netflix and Moelis advised Regency Outdoor. 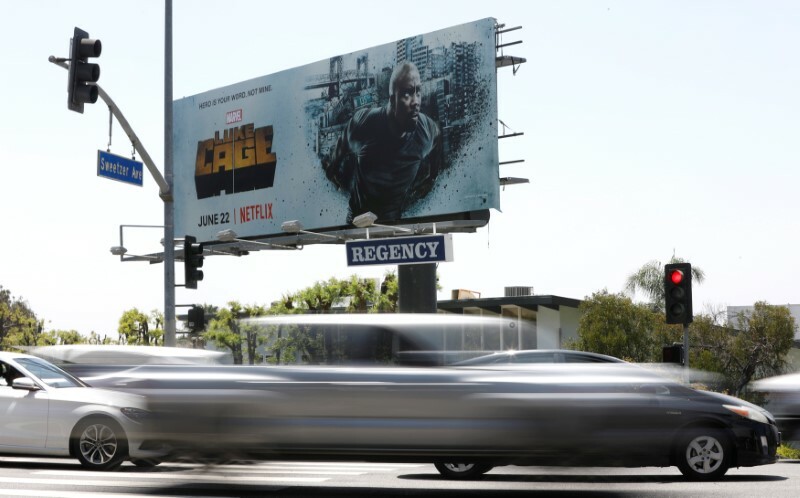 The legal advisers were Loeb & Loeb for Netflix and Manatt for Regency. 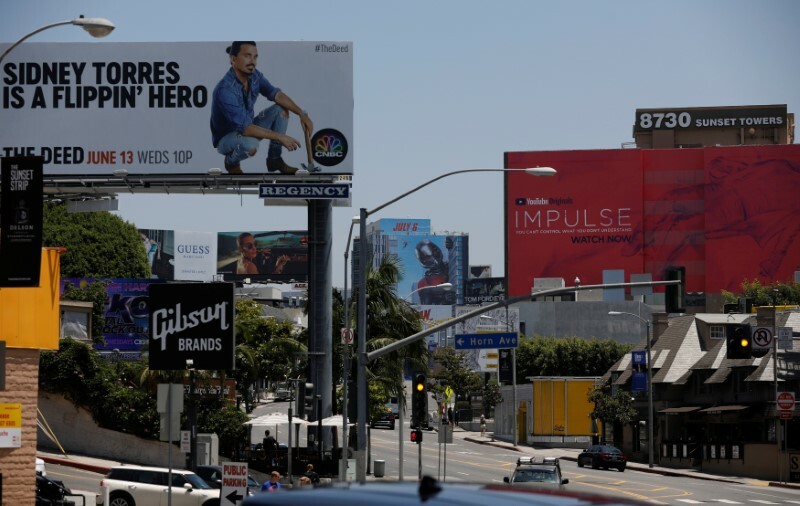 PJ Solomon, Moelis and Manatt declined to comment while Loeb & Loeb did not respond to a request for comment on the deal.